A nonprocessed food is any type of food found in its natural state that has not been altered. Fresh fruits and vegetables are perfect examples of nonprocessed foods. Some foods are processed more than others. Typically, the longer the ingredient list is and the more unfamiliar the ingredients are, the more processing was involved to make the food. Nonprocessed foods are typically healthier options, but you need to take precautions to prevent food-related illnesses. Fresh fruits and vegetables are nonprocessed foods. Other than being picked from the plant and washed, they are ready to eat. 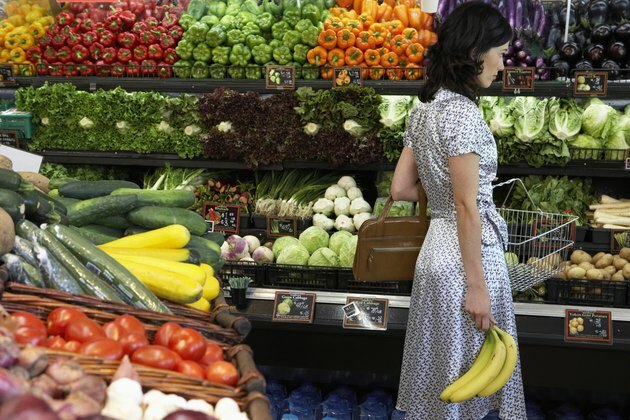 When you enter the grocery store, you often encounter the produce section first. 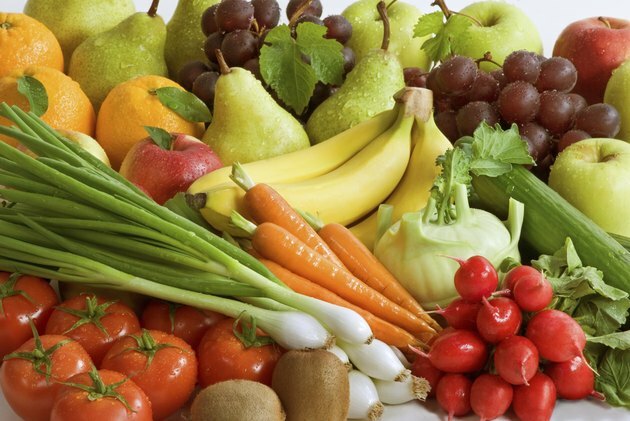 This is where you will find the majority of your nonprocessed fruits and vegetables. Frozen and canned fruits and vegetables are processed to some degree in order to increase shelf life. Eggs fresh from the farm are nonprocessed. 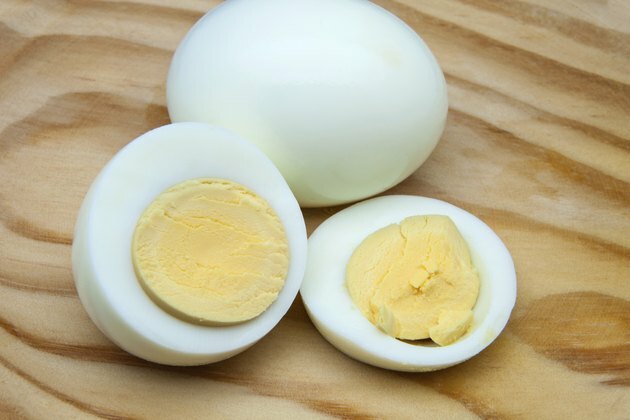 The eggs you buy from the grocery store have undergone pasteurization, which kills bacteria present on the eggs. If you do decide to consume fresh eggs, you need to take special precautions to decrease your risk of salmonella infection. Scrambled, fried, poached, baked and boiled eggs should be cooked until firm and no longer runny. If you are using fresh eggs in casseroles, make sure the center of the dish reaches 160 degrees Fahrenheit. Raw nuts and seeds are nonprocessed, but most of the ones you'll find in your local market have been heated or pasteurized, making them a processed food. Dried beans, also a good source of protein, are a nonprocessed food as well. All dairy is processed unless you buy raw milk. Before being sold in the grocery store, dairy undergoes pasteurization to kill bacteria present. 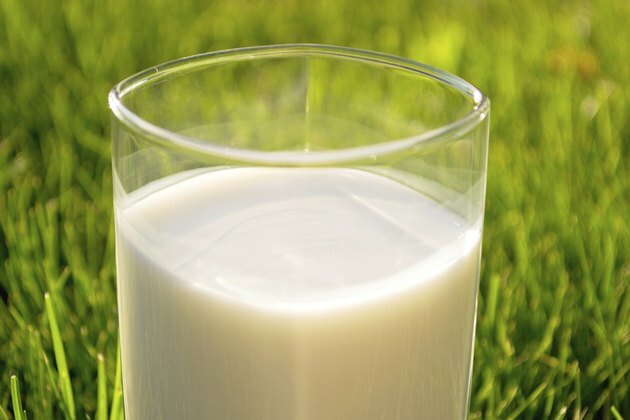 According to the Food and Drug Administration, raw milk can be contaminated with pathogenic bacteria such as campylobacter, listeria, salmonella and E. coli. Most grains undergo some type of processing before arriving on the grocery store shelf. Whole grains are the ones that have been processed the least. They contain the entire kernel, including the endosperm, the germ and the bran. 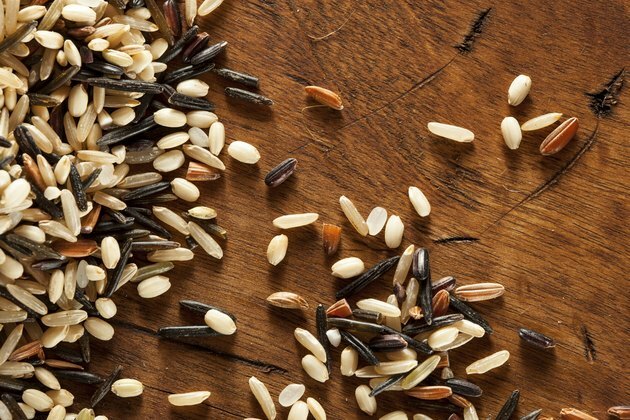 Even when whole grains are crushed, cracked or flaked, they still contain the same proportion of germ, endosperm and bran. Honey is sold without being processed. 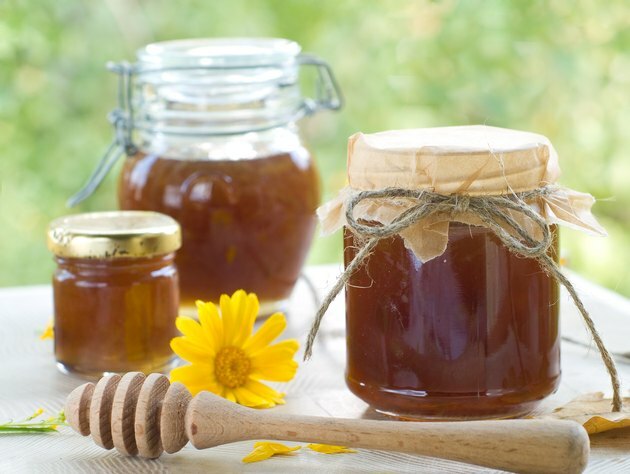 Honey isn't pasteurized, so children under age 1 should never consume honey because of the risk of botulism. Botulism contains spores that can grow in an infant's intestinal system, leading to constipation, poor sucking and feeding, a weak cry, weakness, loss of muscle tone and respiratory distress. All other types of sugar found in the store have been processed in order to be used in food preparation. U.S. Food and Drug Administration: What Is the Meaning of "Natural" on the Label of Food? Can You Eat Raw Eggs While Breastfeeding? Can People Who Are Lactose Intolerant Eat Chocolate?